A fine example of the “in vogue” Spinel, eye clean and with fire that Spinel is renowned for. No wonder Burmese Spinel is regarded as the world’s finest Spinel. 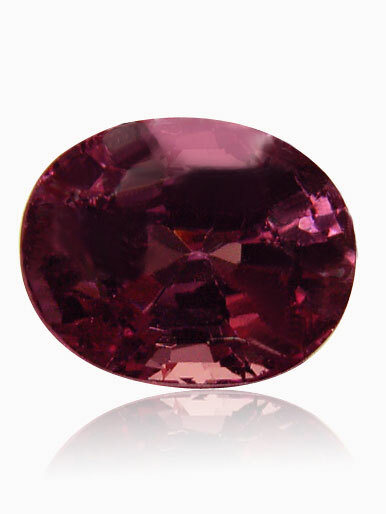 Pristine dark purplish pink brilliant Spinel bordering to red colors. Approximate dimensions are as follows: 7.5 mm length x 6 mm width x 4.5 mm deep and weight is 1.40ct. This Spinel comes with a copy of the lab identification / origin report. Spinel is the great impostor of gemstone history: many famous rubies in crown jewels around the world are actually spinels.